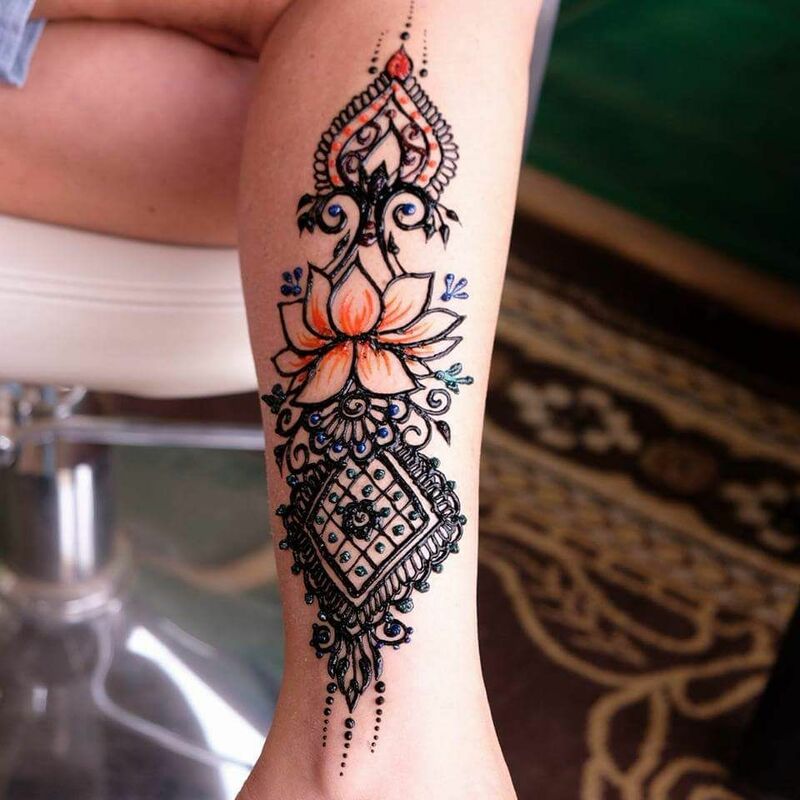 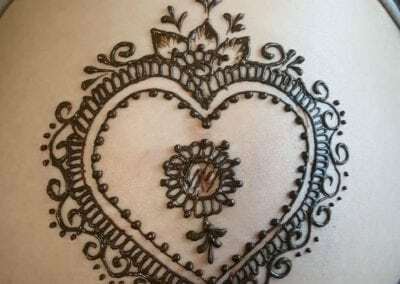 Henna Tattoo & Threading provides traditional and modern henna tattoo design and temporary body-art for events and weddings. 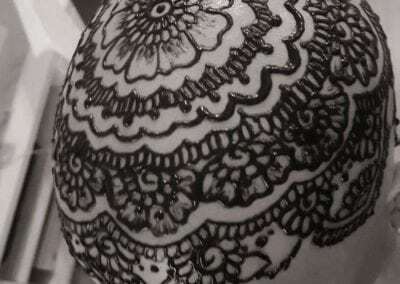 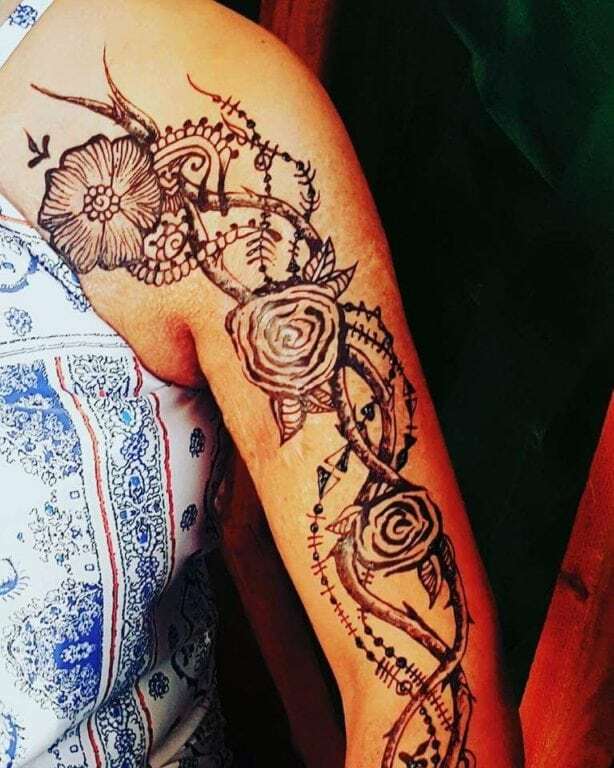 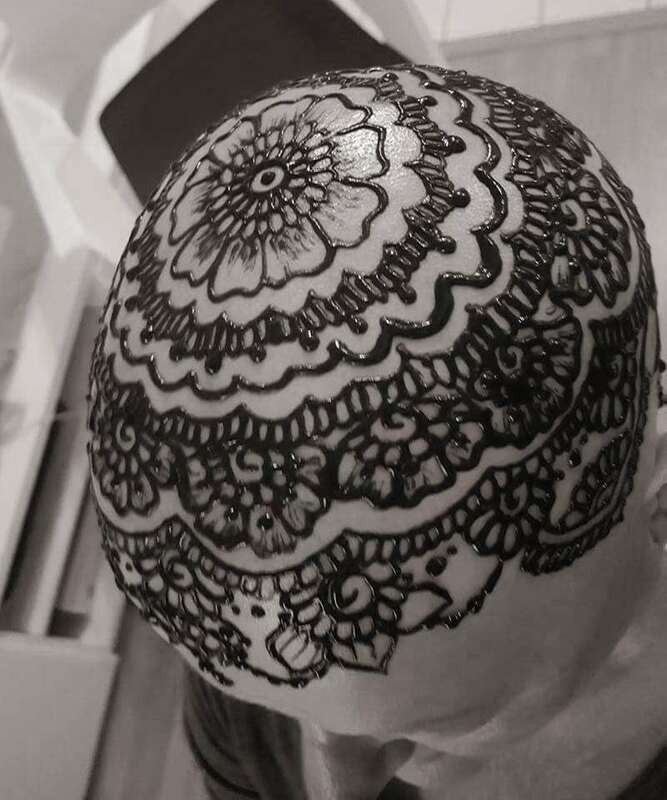 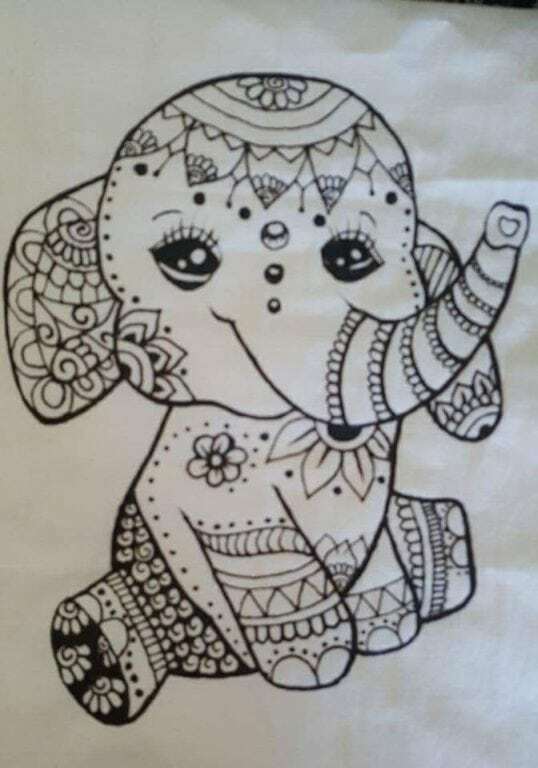 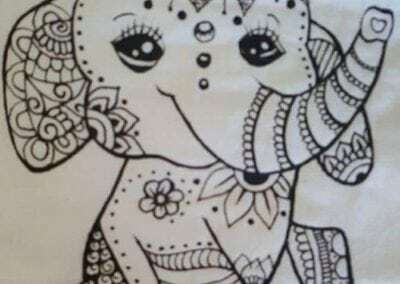 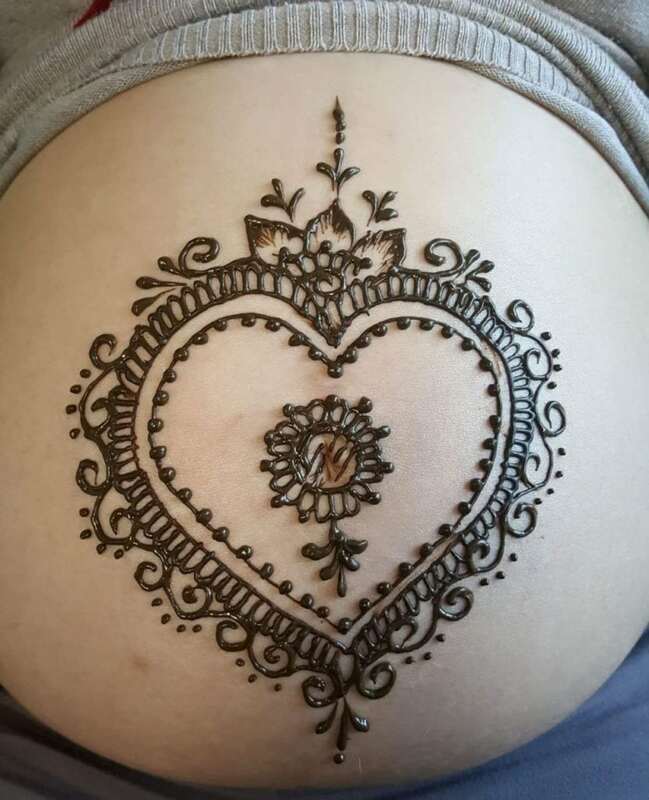 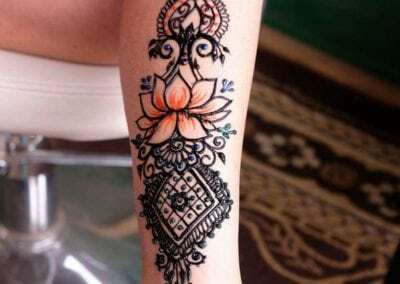 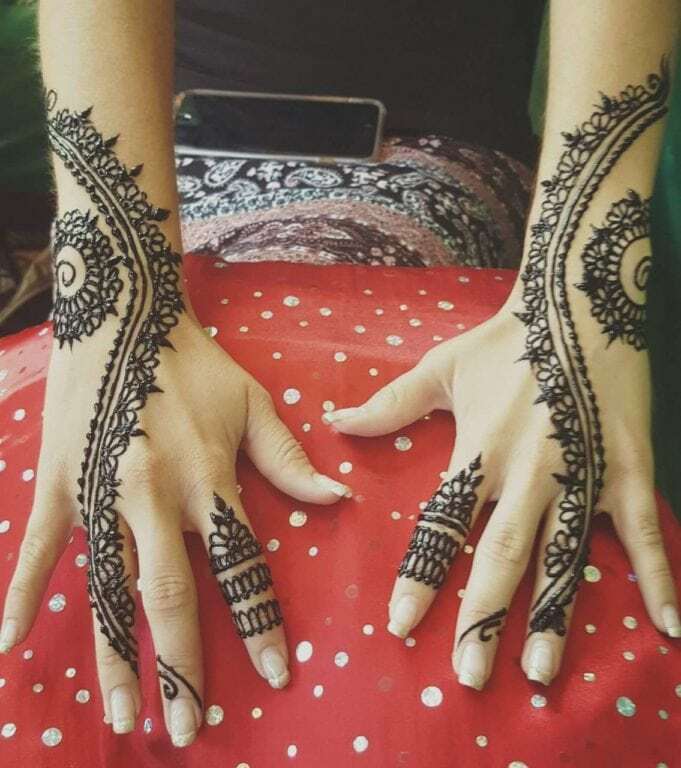 We offer a variety of henna styles and designs, or you can suggest your own. 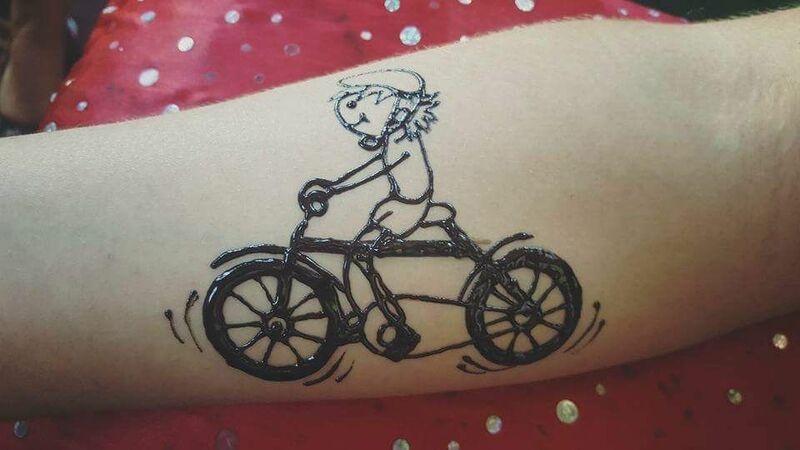 We also do Glitter tattoo for kids, birthday parties. 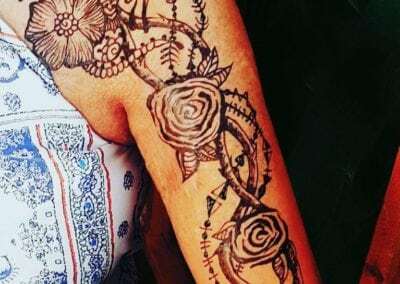 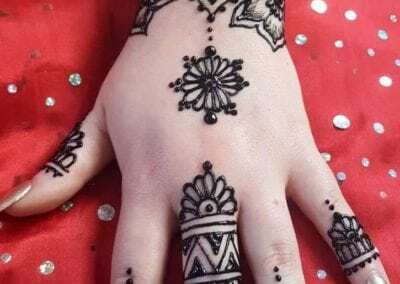 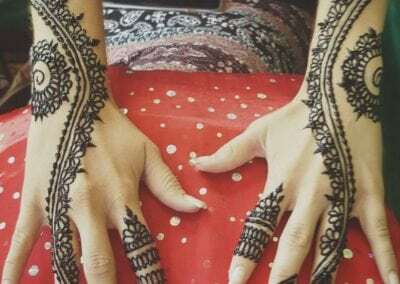 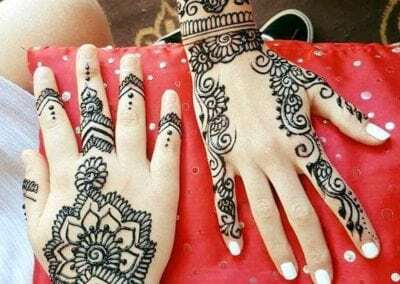 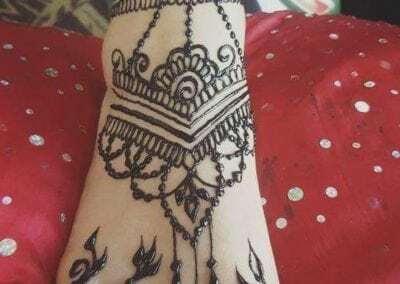 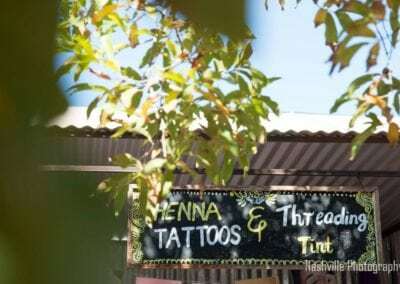 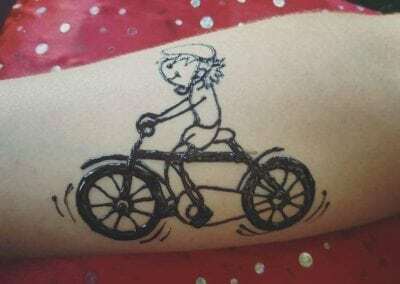 How long does Henna Tattoo take? 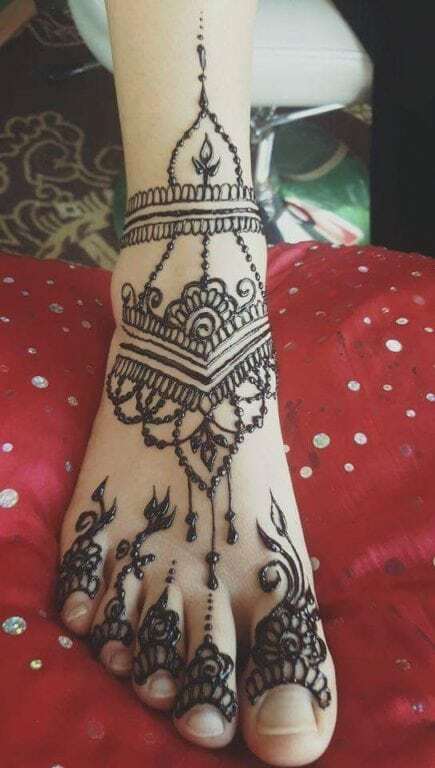 A small design can take just 1 minute. 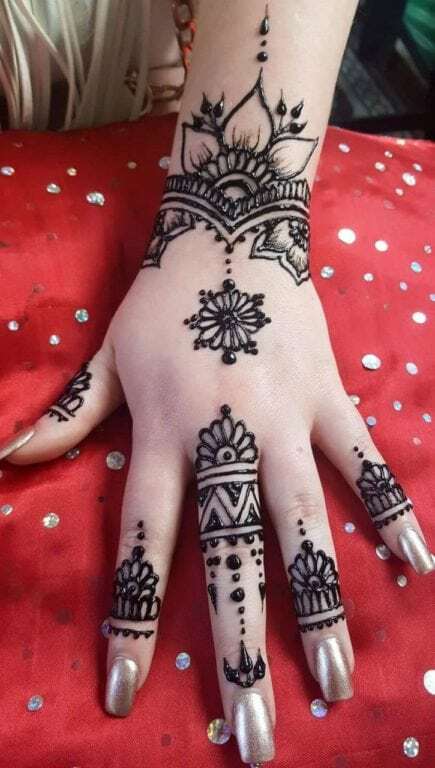 Detailed design can takes 5 to 10 minutes. 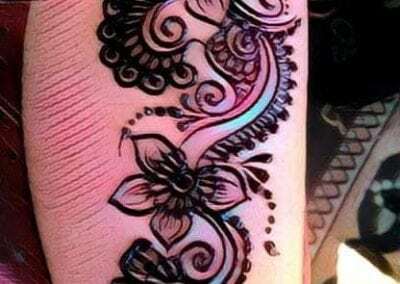 The upper lip takes about 5 minutes; a full face thread takes about 15-20 minutes. 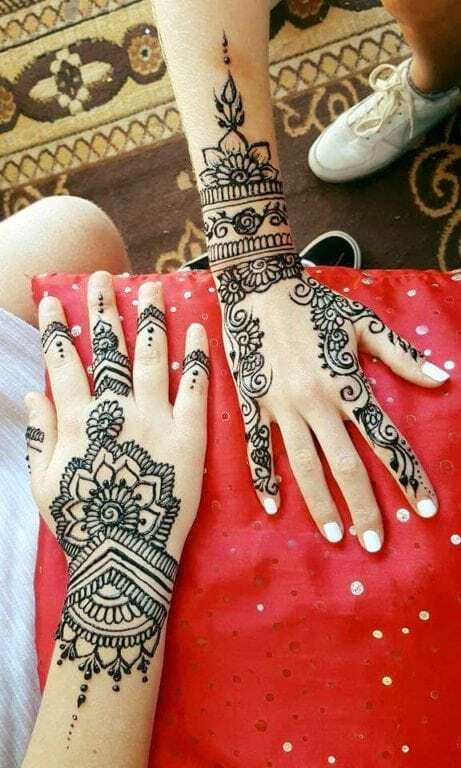 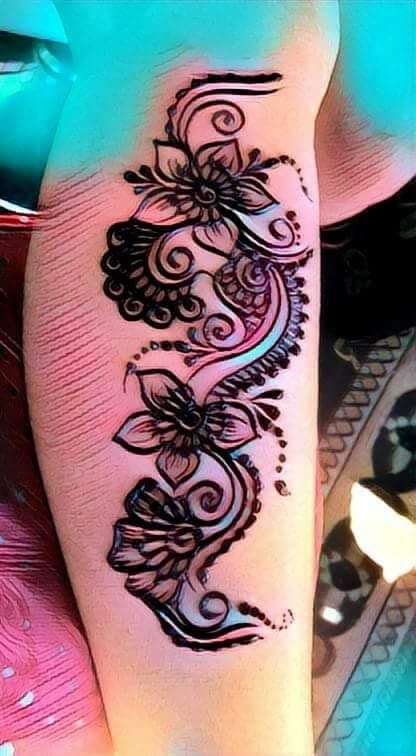 Henna tattoos last between 1-2 weeks on average. 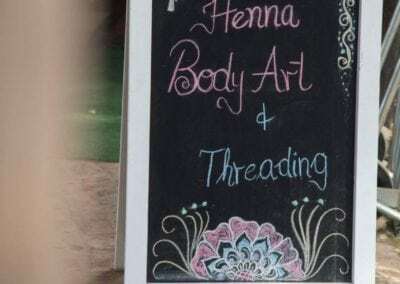 We also give private classes for Threading. 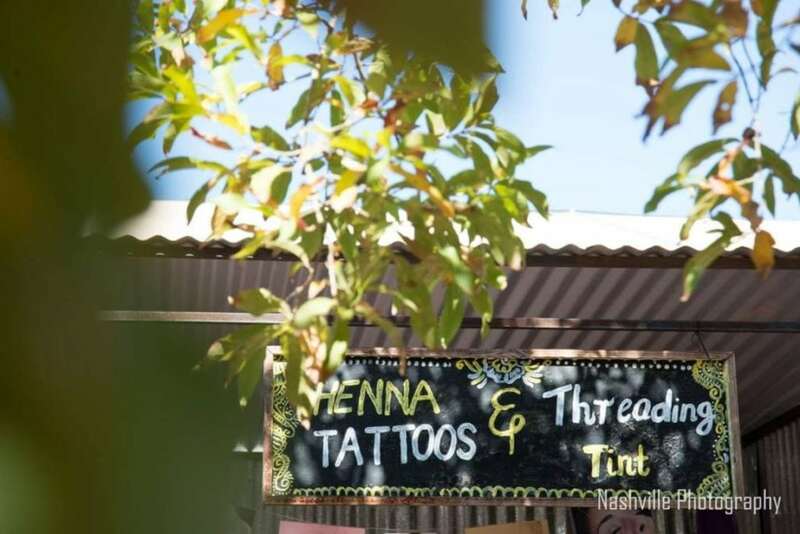 A simple eyebrow threading can take just 5-10 minutes. 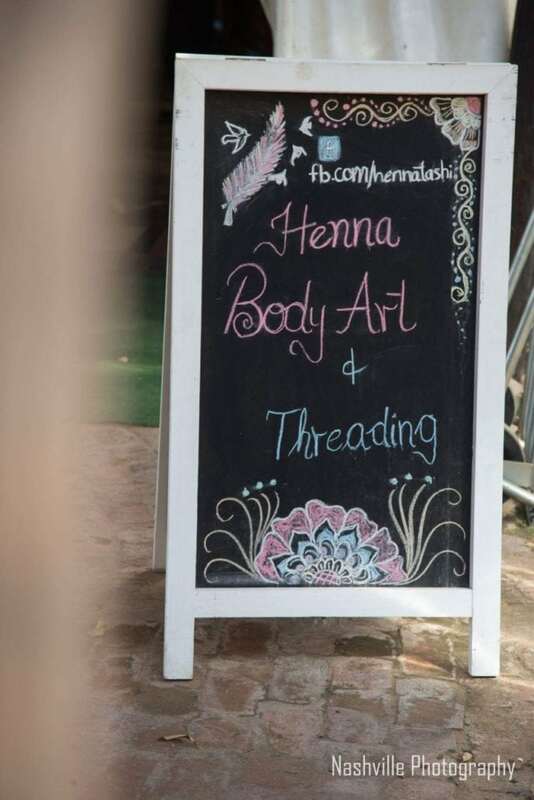 The upper lip takes about 5 minutes; a full face thread takes about 15-20 minutes.